Faruqi & Faruqi Law Blog: Faruqi & Faruqi Investigation: GNC Holdings, Inc.
Faruqi & Faruqi, LLP, a leading national securities law firm, is investigating potential misconduct at GNC Holdings, Inc. (“GNC Holdings” or the “Company”) (GNC). Moreover, the OAG complaint alleges that on June 16, 2015, the OAG issued an Investigative Demand to GNC Holdings (GNC’s parent company) which demanded production of documents and information relating to GNC’s sale of picamilon. The Investigative Demand clearly discussed the likelihood that picamilon was not a lawful dietary ingredient. GNC was aware that GNC Holdings received the demand, and GNC produced documents and information in response to the demand. 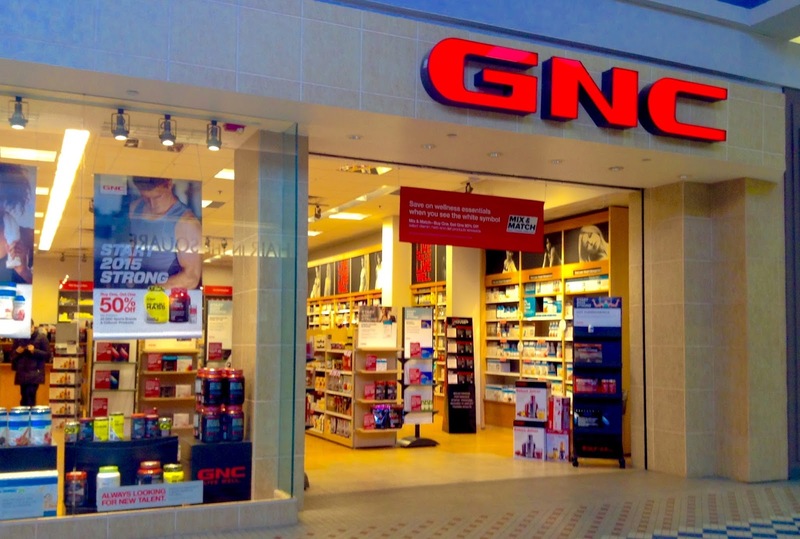 Despite the foregoing, GNC continued to sell products that contain picamilon and did not cease selling such products until after the OAG issued a Notice of Unlawful Trade Practices and Proposed Resolution on September 21, 2015. If you currently own GNC stock and would like to discuss your legal rights, please contact us by calling Stuart Guber toll free at (215) 277-5770 or by sending an e-mail to sguber@faruqilaw.com. 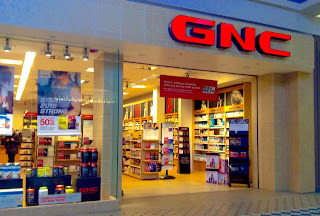 Faruqi & Faruqi, LLP also encourages anyone with information regarding GNC’s conduct to contact the firm, including whistleblowers, former employees, shareholders and others.